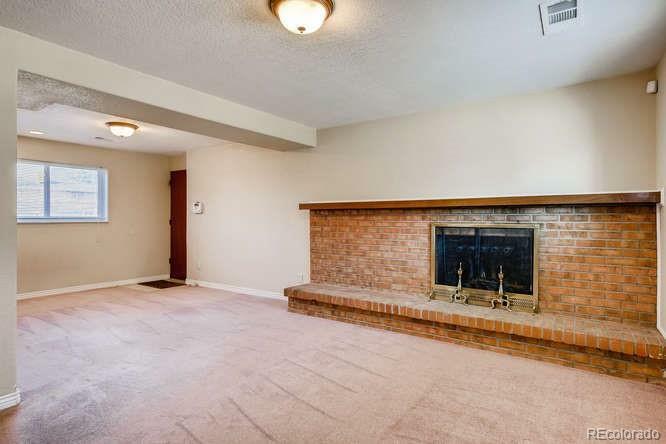 Superb location in the DTC! 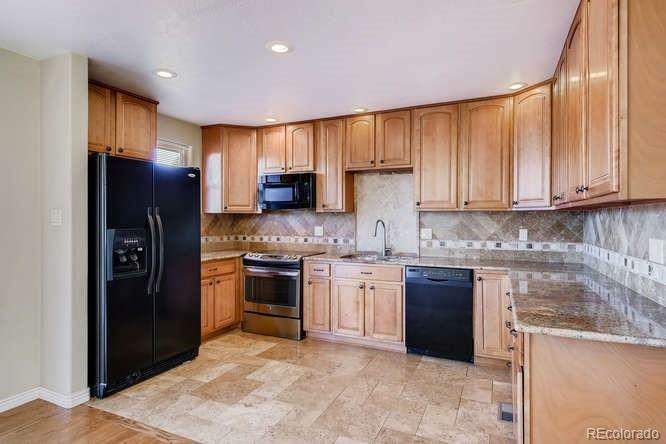 This home is in Pine Valley Estates, right off of Belleview and Yosemite. King Soopers, Bonefish, the French Press are within walking distance and it is just a short drive to get onto I-25. 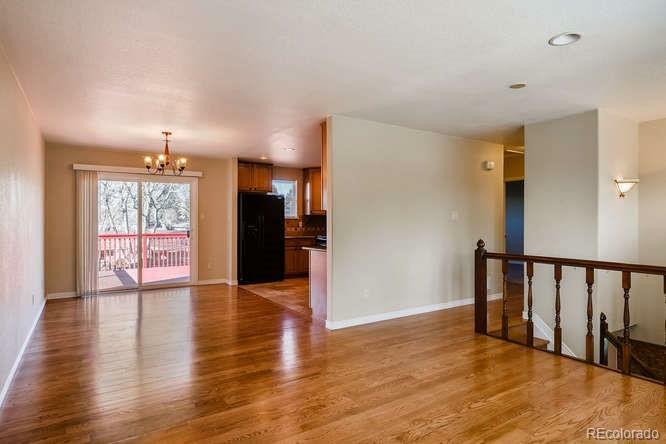 This four bedroom home has two family rooms, updated bathrooms and kitchen and a large lot. 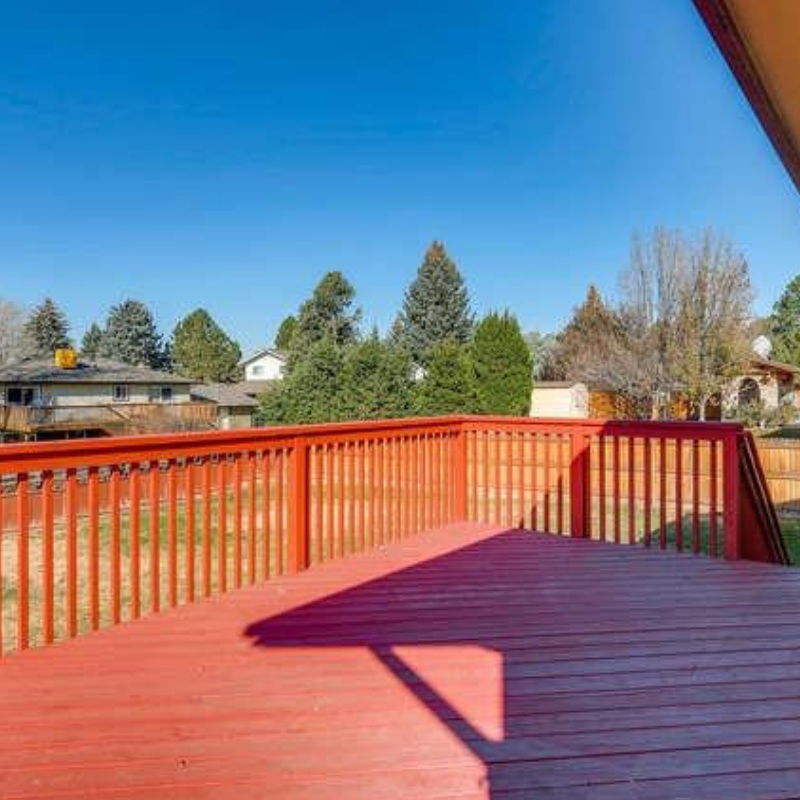 A spacious deck off the of the dining room has plenty of space to lounge while enjoy both city and mountain views. 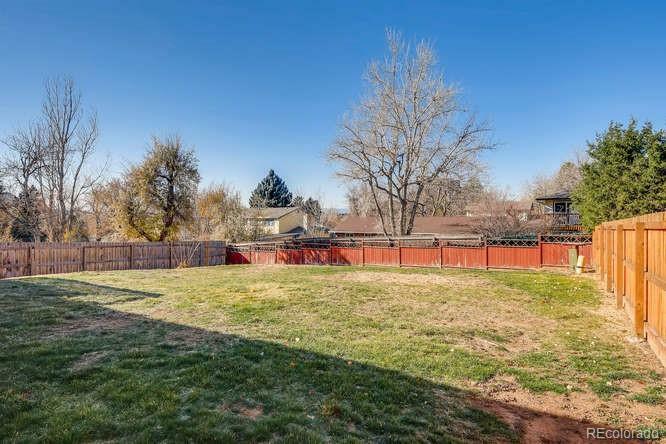 Listing courtesy of eXp Reality.